Perfume-Smellin' Things Perfume Blog: Foodie Sunday: Happy Earth Day! Happy Earth Day to you, too! 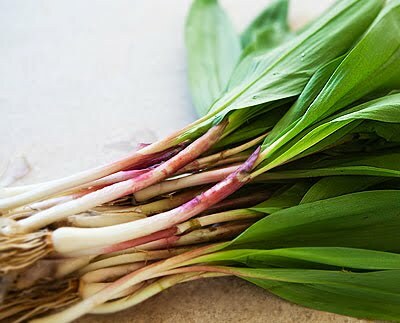 That recipe has to be one of the tastiest I have seen; I don't think we have ramps here in the UK, but I reckon I could use wild garlic. The truffle oil has to be the icing on the cake (if you forgive the comparison!) 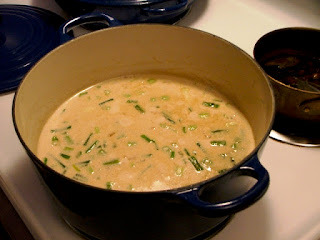 - I just love truffles and their earthy flavour really takes potato dishes to another dimension. And I wish I could go wandering with dear Henry. Enjoy your foraging. I'm about to go buy ingredients to cook this.